HIGH IN THE SKY, THIS SOPHISTICATED FLOW-THRU CUSTOM DESIGNED MANSION WITH A FANTASTIC LAYOUT, OFFERS THE MOST EXQUISITE DETAILS & CRAFTSMANSHIP. PRIVATE ELEVATOR FOYER, 4,030 SQFT OF LIVING AREA, MAGNIFICENT MILLWORK, FRENCH LIMESTONE FLOORS, 11 FT. CEILINGS, STUNNING ITALIAN KITCHEN WITH TOP GRADE APPLIANCES, MC INTOSH SURROUND SOUND SYSTEM, CRESTRON CONTROLS & MORE. 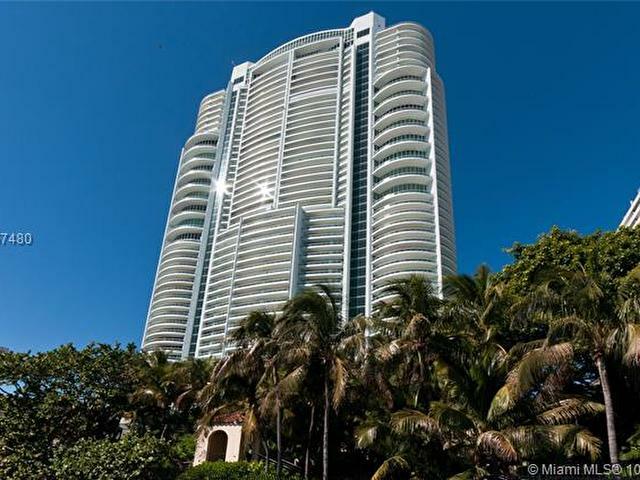 THIS MASTERPIECE FEATURES EXPANSIVE TERRACES WITH AMAZING VIEWS OF THE ATLANTIC OCEAN, BISCAYNE BAY & MIAMI SKYLINE.